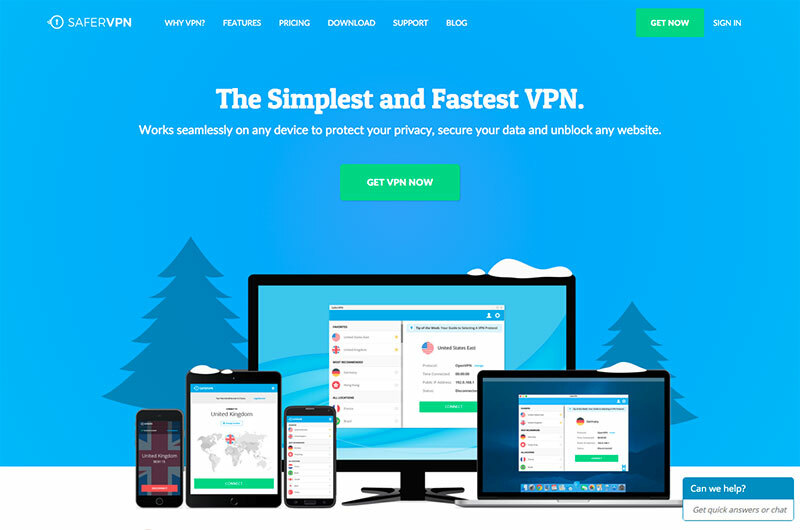 Get NordVPN (with discount) >> NordVPN is a Panama based VPN service provider that has been providing VPN services since 2012. 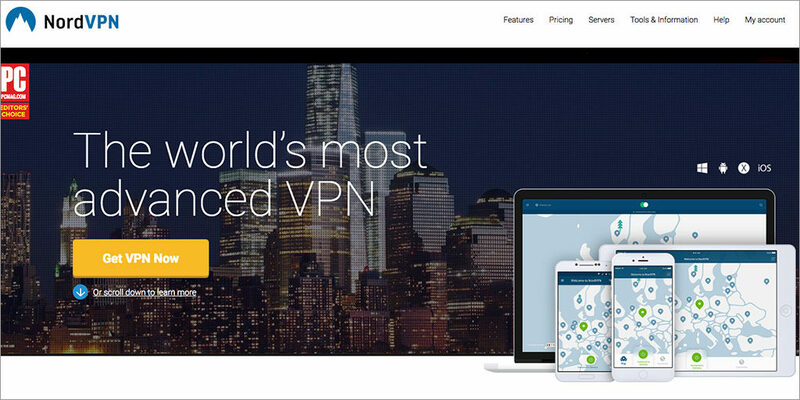 In this NordVPN review, we will cover NordVPN’s server locations, price, features, security, connection speed, reliability and customer support etc. 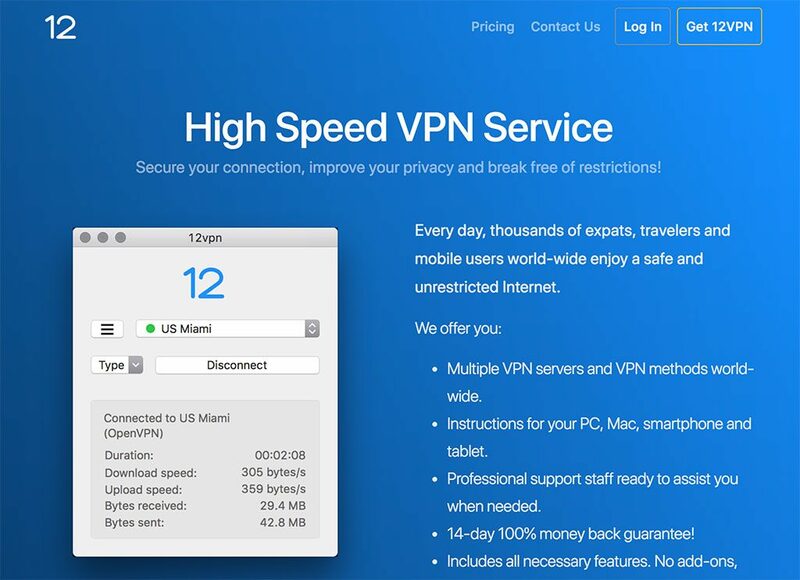 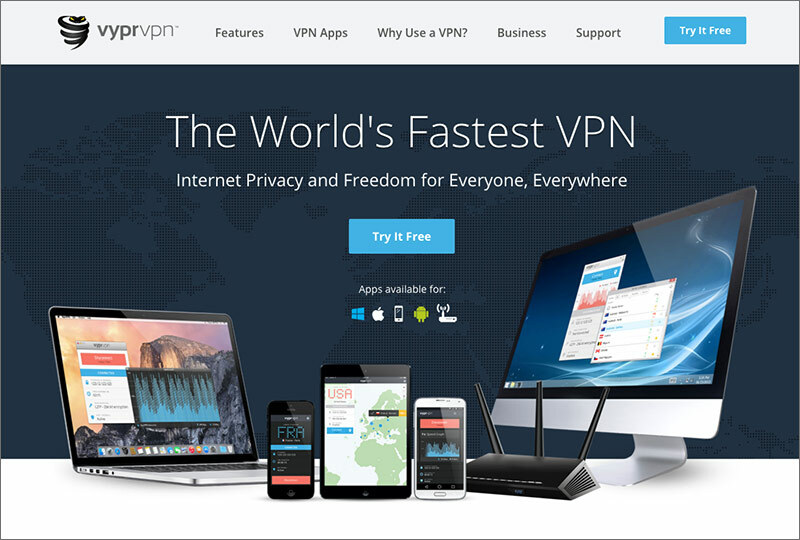 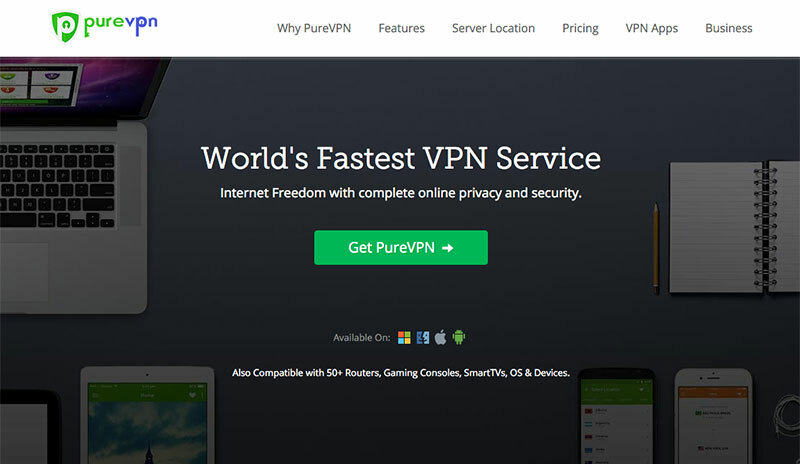 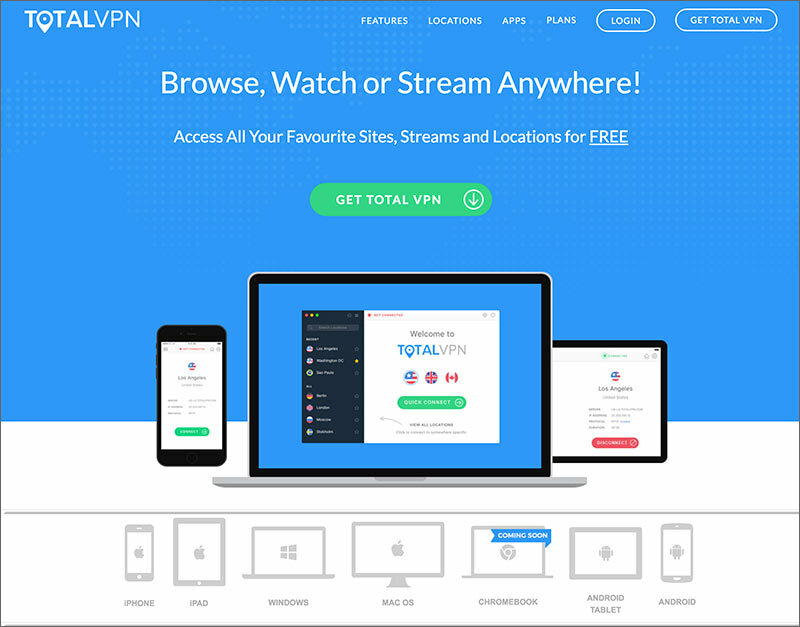 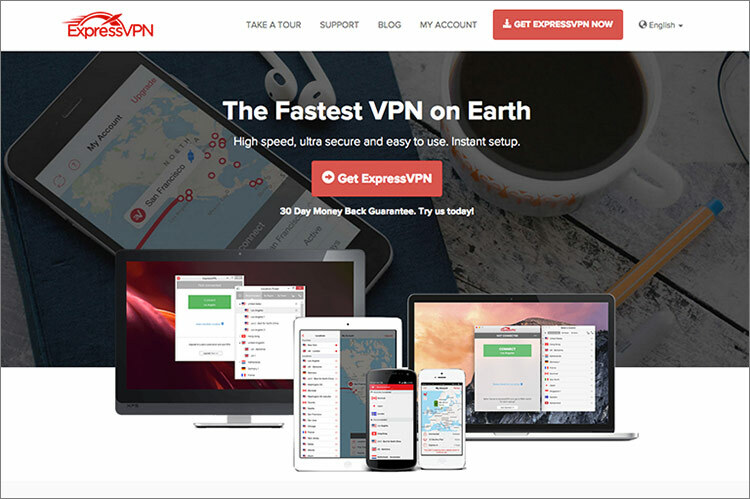 Website: Get NordVPN (with discount) >> Summary: Pros: Good VPN performance….